Today I sent in my letter to American Girl stating my opinions and how I feel about the terrible decisions they are making. 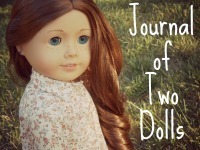 My name is Jaclynn and I have been collecting American Girl dolls for 9 years now. I have 23 dolls, 3 sets of Bitty Twins (which are unhappily, not available anymore), one Bitty Baby, and one Wellie Wisher. 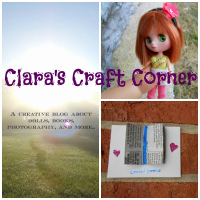 I also run an American Girl doll blog that I’ve had for going on 4 years now where I post photoshoots and stories with my dolls. 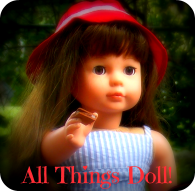 I have a large following on there and I follow nearly 100 other doll blogs myself. And we are all saying the same thing; What is AG doing? For many long years we have bought your products and poured our talents, our hearts, and our souls into them. Creating stories, capturing the doll’s personalities on camera, making stopmotions and movies – we have supported you and loved you all our lives, but now I fear that if you don’t revert to your old ways – you are going to lose hundreds of customers. 1. Permanent underwear – What makes no sense to me is that on Facebook you asked for our opinion on this matter, but I’ve already seen images that you are doing it anyway, despite how your customers feel about it. Why on earth are you making the dolls have permanent undies? Is it too expensive now for you to make real underwear for your dolls? On the bottom of the doll it honestly looks like they have a lump of something in their “underwear.” It’s completely disgusting and so cheap of you to do this. Why even come out with a bathroom set when the dolls are going to have to sit on the toilet or bathe with their underwear on? In play – girls will want to remove the underwear and now they won’t be able to. 2. 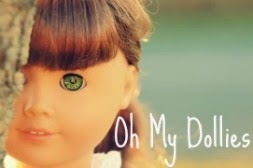 Squishy vinyl – I have also seen photos of your dolls now being squishy. How far will you go? 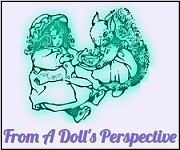 For years the dolls have been firm and if they started to squish in that was bad and meant they were exposed to too much heat. So now, with this new vinyl – if they are exposed to too much heat, will they melt? Because it certainly doesn’t seem like they could squish in any more than they are already. This is beyond upsetting. 3. The packaging – The new doll boxes feel like you are buying a doll from Walmart and that is NOT a good thing. The boxes used to feel like you were buying a keepsake doll that was special – like it was more than a doll you were buying. 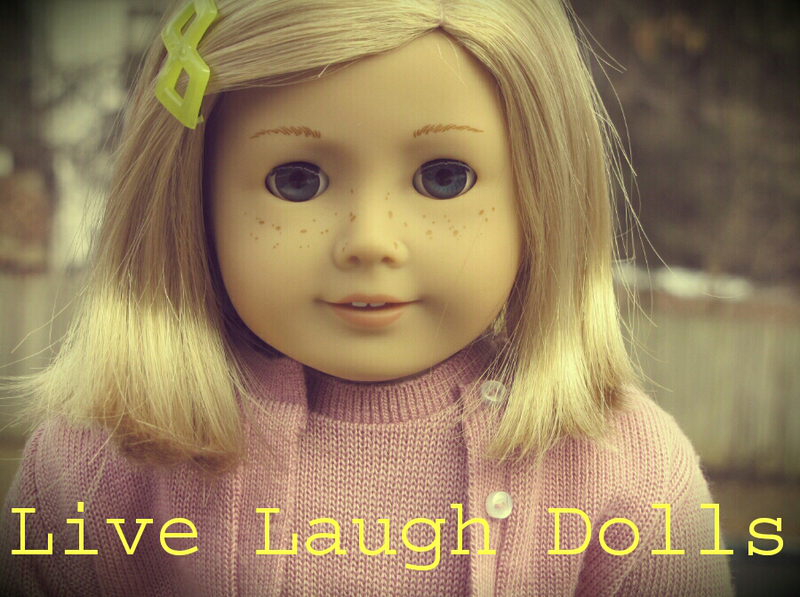 But now it just feels like you’re buying some cheap doll from Walmart for over a hundred dollars. And honestly – some of the packaging on the clothes have left holes in the clothing. That’s awful. 4. Selling AG products in other stores – Kohls, Toys R Us, Sears – every time I see your products in one of these stores my heart sinks and I want to turn my head away. It feels so shameful for these products that used to be so special being sold in stores like these. I feel that you have taken away the specialness of your products. 5. 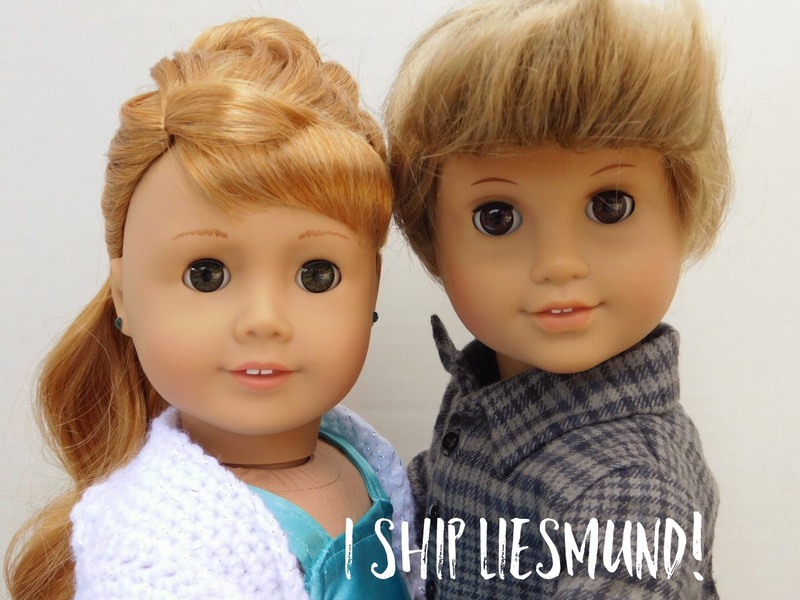 Wellie Wishers – Although they are cute and I own one myself, these dolls don’t look AG. They’re like misfit dolls that look like a brand Toys R Us created and should only be sold there. 6. 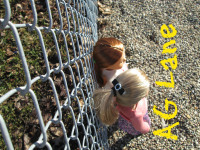 Discontinuing the Bitty Twin line – I was so sad when this line was discontinued. When I was younger, the Bitty Twins were a main part of my every day play. I have so many great memories with them and I always hoped you would make more – especially Irish ones with freckles. You can imagine my disappointment when they disappeared. 7. 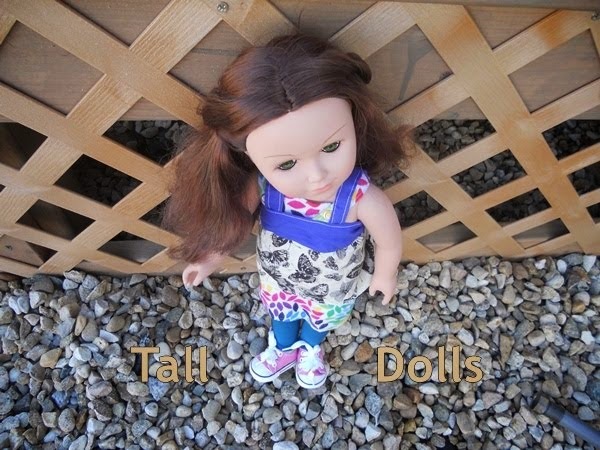 Getting rid of the Best Friend dolls – This one breaks my heart. The friends are such a huge, main part of the stories and you took them away. They were beautiful and important. And even when you brought back Samantha, you didn’t bring Nellie. Now you’re bringing Felicity back and not Elizabeth. Honestly – if you had brought back Nellie I would have bought her in a heartbeat. She was always one of my favorites, but I was so young when she retired that I didn’t have a chance to buy her before she was archived. And now, even though you got rid of all of the classic friend dolls that everyone loved, you are bringing in Tenney Grant and her friend Logan Everett and I’ve heard possibly also Tenney’s friend Jaya. You would make more sales bringing back the retired friend dolls than you will these – especially with the changes being made to these dolls. 8. The movies – Honestly, the movies are terrible now. I struggled through the Grace Thomas movie – the acting was terrible, there’s way too much singing and dancing now, and your 9 year old characters look like they’re 13. The historical movies are the best and made with real effort and quality. I wish you would make more of those. 9. Modernized historical clothing – Years ago, when American Girl was still Pleasant Company, the historical outfits were extremely high quality, well made, and really looked and felt historically accurate – and the outfits cost way less. Now the historical outfits are way too modernized, made with cheaper fabric, and cost more. We want the historical clothes back – the way they used to be. Please stop trying to make the historical dolls modernized when they are really from hundreds of years ago. 10. The pets – Why are the pets now creepy looking stuffed animals? It looks like they have oversized stuffed animals as pets instead of actual pets. All of the topics listed above lead to one thing – I, along with many others, want you to stop changing things. You are only making things worse and will continue losing customers because of it. Once you revamp the dolls to have permanent underwear and squishy vinyl I can tell you that I will no longer be purchasing your dolls. The money will no longer be worth it for me. And I cannot put into words how much it pains me to write those words because I had thought I would be buying dolls from you for my entire lifetime. I never in my wildest dreams thought this company I loved so dearly would come to this; that I would be forced to make such a decision or even to write such a letter. I thank you for who you used to be – for bringing joy and fun into my life. 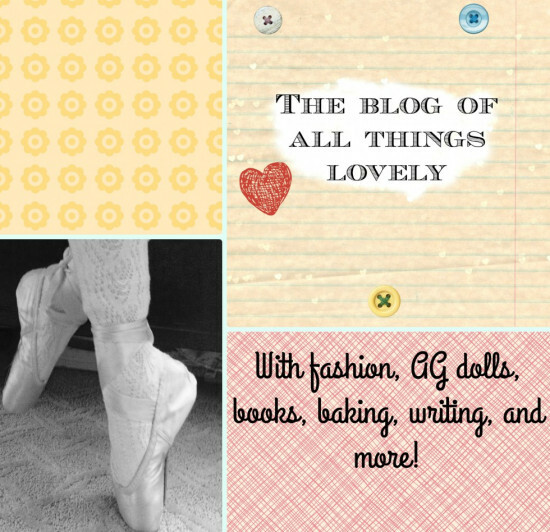 Without you, I never would have created my blog and without my blog, I wouldn’t have made such great friends who loved AG as much as I did. 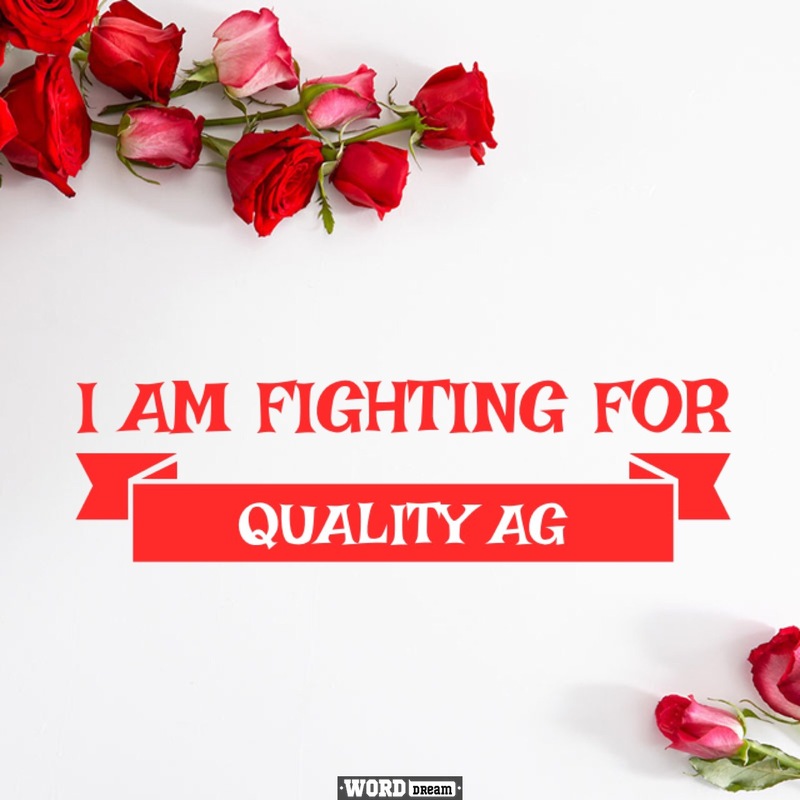 If you are unhappy with the changes AG is making and already have made, I highly encourage you to write them your own letter! They need to know just how many of their customers are unhappy with what they are doing and why.